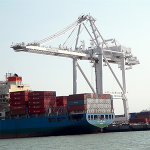 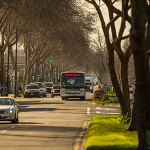 Governed by a 22-member Commission, Alameda CTC manages the county’s one-cent transportation sales tax and serves as the county’s congestion management agency. 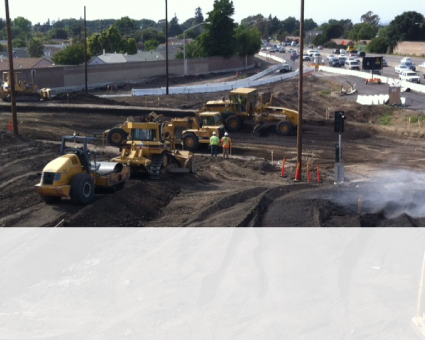 The agency delivers more than $200 million each year in transportation improvements that create jobs, enhance mobility and enrich communities. 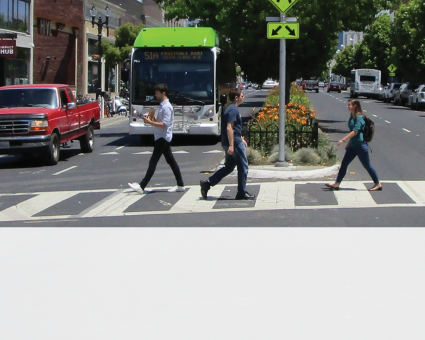 Learn about current transportation projects and programs and learn about Measure BB, which voters passed in November 2014. 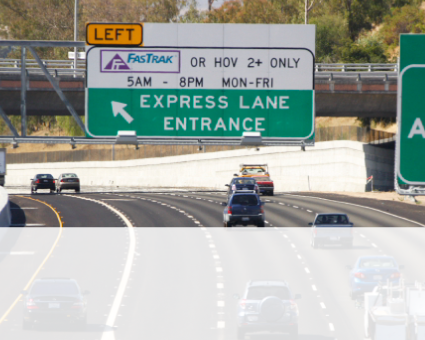 Express lanes are specially designated highway lanes that let you enjoy more reliable travel as you bypass traffic congestion. 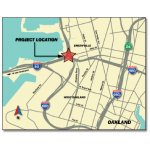 Alameda CTC is currently managing numerous active capital projects in various stages of delivery to improve safety and efficiency on highways throughout Alameda County. 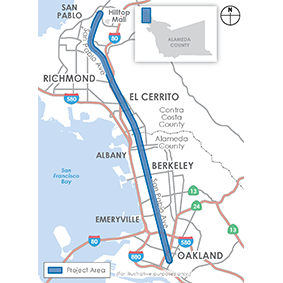 Alameda County is rich with transportation choices. 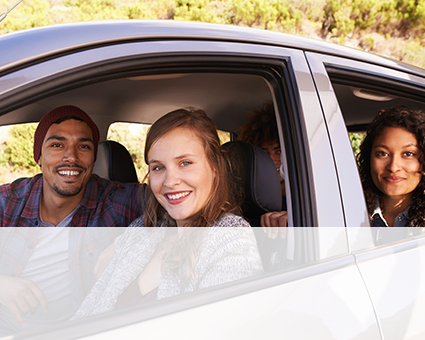 Whether you’re a commuter trying to affordably and safely get around, or an employer coordinating staff transportation options, Alameda County and the Bay Area are full of options.